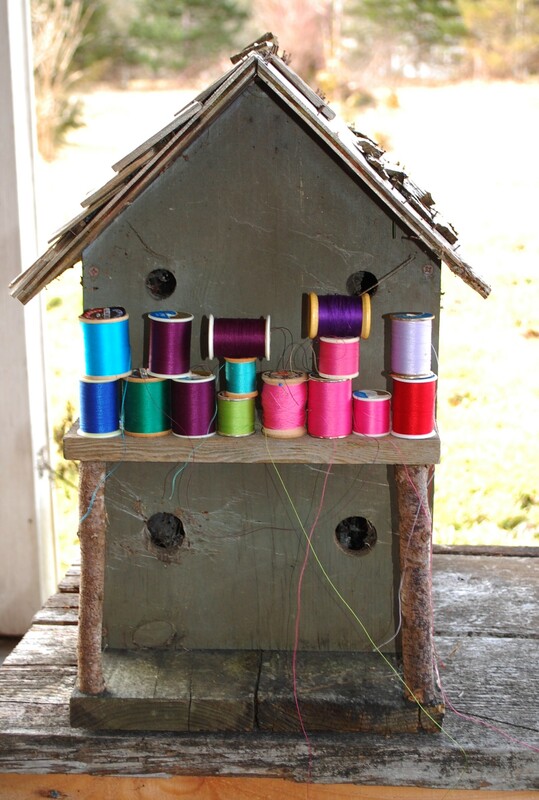 I was so smitten with Anna Maria’s photo shoot with thread that I decided just yesterday to take some old spools that were given to me “because I sew” and take them out for their own photo session! 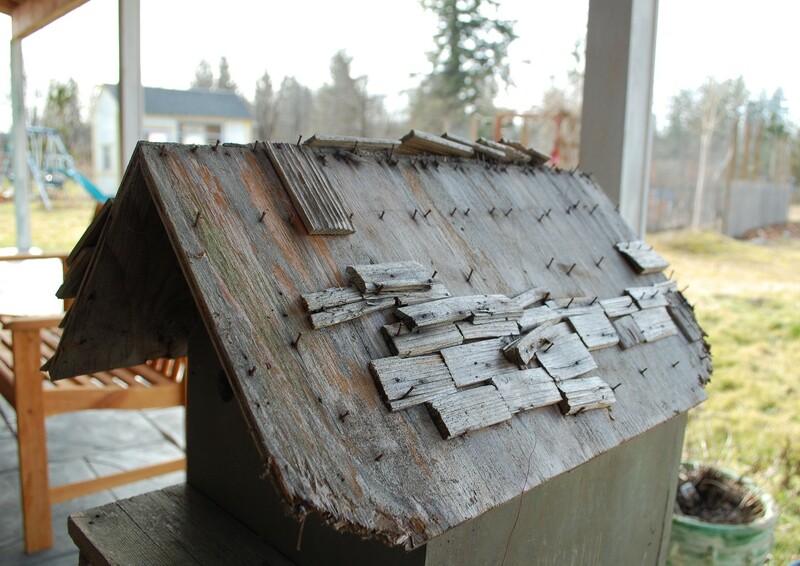 Here are some more good times with the birdhouse. 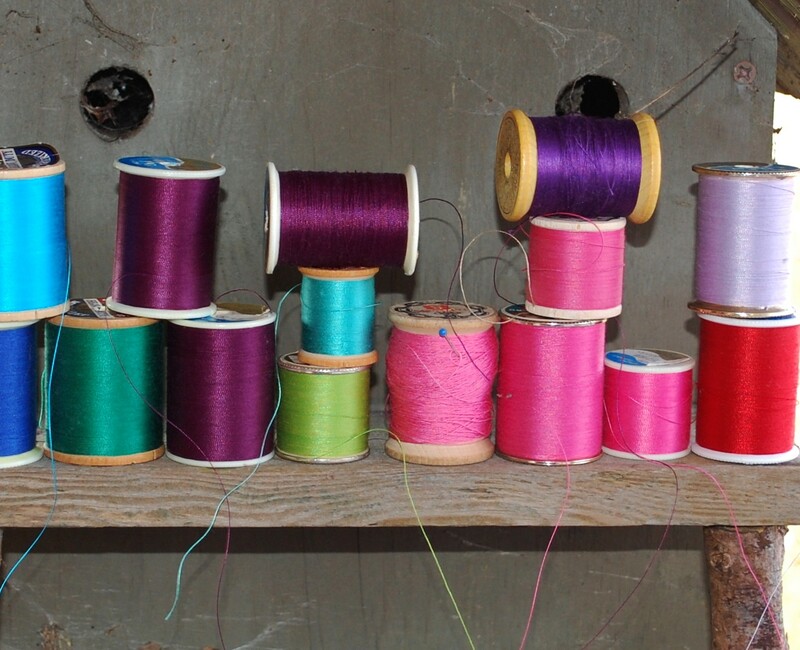 what a fun day….there is more to do with thread than just sew…who knew? More shots from this session later..they had a great time in the wisteria! 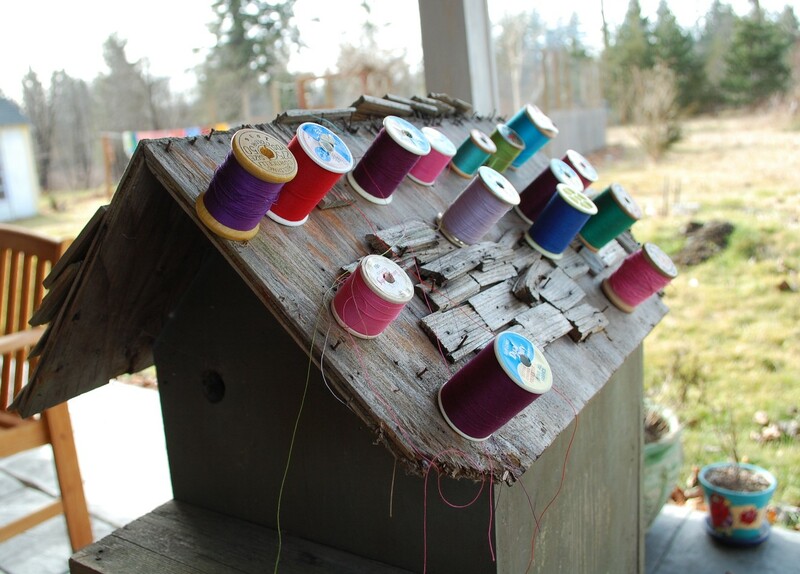 This looks like spring……so colorful and what a neat way to show off the birdhouse and your thread!